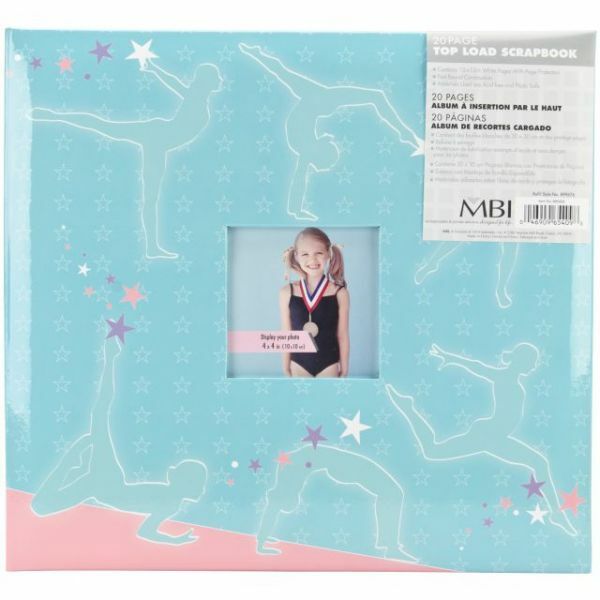 Sport & Hobby Post Bound Album 12"X12" - MBI-Sport & Hobby 12in Postbound Album. Choose from a variety of sports and hobbies including: Martial Arts, Cheerleading, Dance, Music, Soccer, Football and more. The covers have an inset to put your shining stars picture and all albums come with ten 12in top-loading page protectors. Post-bound construction: expandable. Acid free and photo safe. Album measures: 12-1/2x13-1/2x1-1/4 inches. Imported.